Thinking of Listing your home? This is what Realtor.com says is the NUMBER ONE, MOST IMPORTANT thing to do. “Find a great real estate agent! 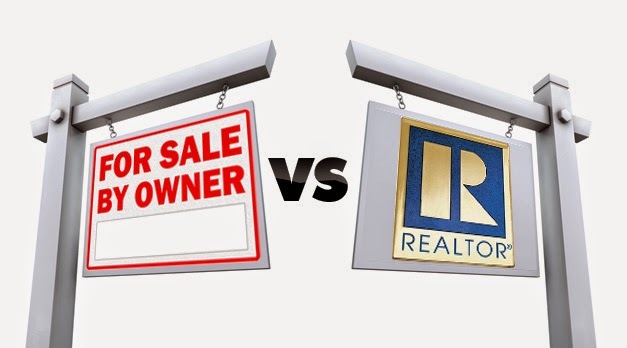 Think you can sell your home yourself, and pocket the cash you would otherwise pay an agent? It can be tempting, especially in a hot market, but resist the urge, says Jon Sterling, a real estate consultant in San Francisco. He’s found that a “For Sale by Owner” transaction is almost always a disaster, leading you to sacrifice both money and time. A real estate professional is key to the successful sale of your home. Don’t make the mistake of thinking otherwise. Our professionals will be glad to share their successes with you. Click here to be introduced to some of the most experienced agents in Plumas County! Stay tuned for more tips on listing and selling your home from the experienced agents at Coldwell Banker.